A perfect and beautiful gift that shows you really care. 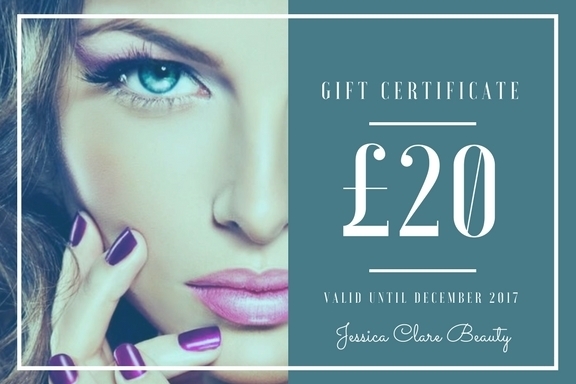 This gift voucher can be downloaded as an image and then easily stored to a mobile phone so it can simply be presented when you come for your treatment. If you would like a printed version though, please do get in touch.